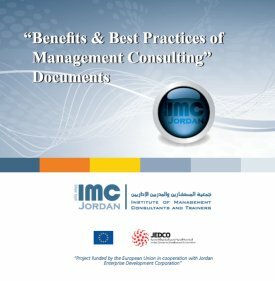 IMC-Jordan�s Classification System is developed to categorize the offerings of management consultants and trainers. 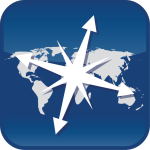 Our system serves as a Business to Business (B2B) data bank that provides a summary of subject matter capabilities and attains local, regional, and international visibility. training of management consultants, and certifying eligible members to the Certified Management Consultant (CMC) designation.